Always love the chance to meet new people when they come through Pittsburgh. That being said I couldn’t be more thrilled to share this chat with comedians Holly Lynnea & Connor McGrath. 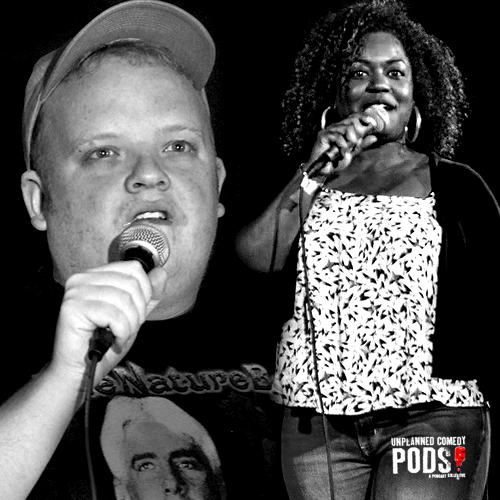 We recorded it during the 3rd Annual Burning Bridges Comedy Festival earlier this month. Holly hails from Louisville, KY, and Connor's from Portland, ME. We dig into each of their respective scenes, applying and picking festivals to perform at and of course their impressions of Pittsburgh and the state and pursuit of comedy glory in 2018. Posted on April 24, 2018 by GARRETT TITLEBAUM.